Interesting how the prophecy, which has already been fulfilled by the Jewish people, is now being hijacked by those who do not wish for Israel to exist~ especially as a Jewish State. 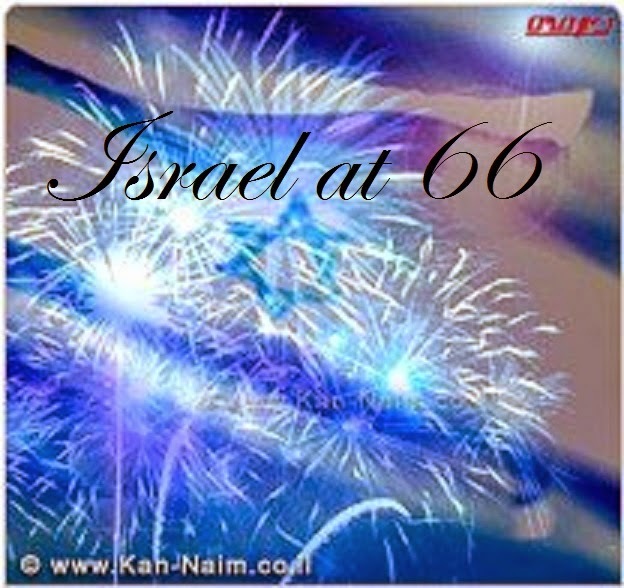 May 14, 1948 the Declaration of Independence was read and Israel was declared a soverign and free state. A Nation made in a day. Below is a copy of that momentous declaration and fulfillment of Isaiah's ancient prophecy. Impelled by this historic association, Jews strove throughout the centuries to go back to the land of their fathers and regain their statehood. In recent decades they returned in masses. They reclaimed the wilderness, revived their language, built cities and villages and established a vigorous and ever-growing community with its own economic and cultural life. They sought peace, but were always prepared to defend themselves. They brought the blessing of progress to all inhabitants of the country. With trust in the Rock of Israel, we set our hand to this Declaration, at this Session of the Provisional State Council, in the city of Tel Aviv, on this Sabbath eve, the fifth of Iyar, 5708, the fourteenth day of May, 1948. Several years ago I was at an evening seminar (near Cardiff, UK) where two speakers were repeatedly using the terms: "Palestine," and, "Palestinian/s." (1) Could you tell me, what is your understanding, of the geographical extent of the land of 'Palestine' and when did this 'Palestinian' people come into existence? 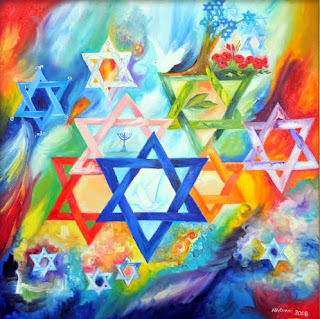 (2) What is the biblical extent of Israel? Needless to say her silence was embarrassing. (1) I was not surprised she could not answer the two questions as there has NEVER been a Palestinian people and NEVER been a state called Palestine. (2) The word Palestine/Palestinian was a word of derision coined by the Romans, based on Israel's enemy, the Philistines, and had no basis in geography or Scripture. iii) will eventually extend from the Nile and Mediterranean shore to the River Euphrates. There followed an even greater embarrassing silence!